A reliable ADA solution for moderate traffic applications, the 5700 Low Energy Operator comprises Norton’s heavy-duty 1601 door closer. The use of a hydraulic closer ensures quiet and consistently smooth operations, even when used manually if power is lost. 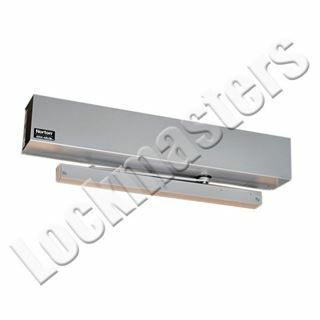 The 5700 offers basic automated door functions and is designed to setup quickly, making it easy to specify and install. 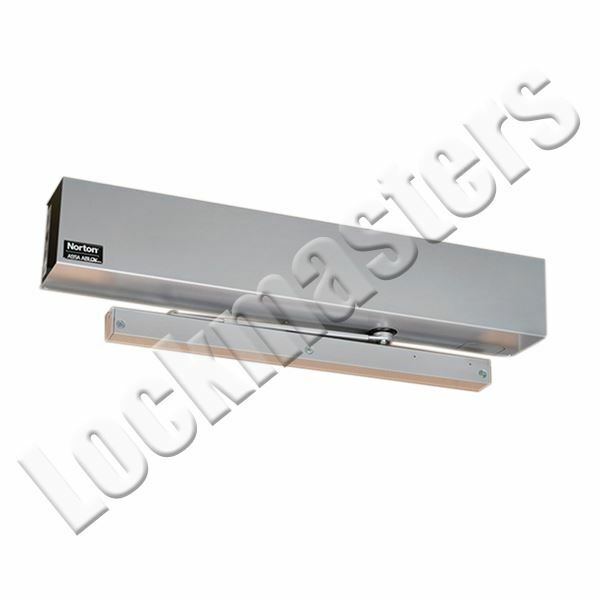 Operates as mechanical surface close during close cycles, when door is opened manually or if power is off.